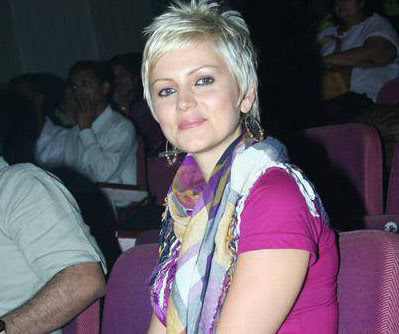 Yana Gupta Blonde Look... Ewwh ! Yana Gupta has very fair complexion and dark hair - which makes her look so beautiful. Well, she got makeover of sorts and now sporting a blonde look. First glimpse make you go... ewwh. Not sure, if she is starved of a good stylish or she cannot afford one - but blonde look for sure in not happening on Yana!